“We have the best brides.” We say this–and mean it–after each wedding we do. 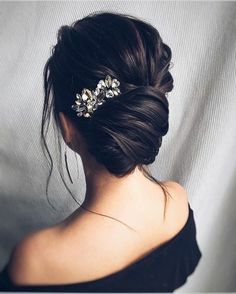 At Allison Barbera Beauty, we truly enjoy doing wedding hair and makeup, and we would love to spend that part of the day with you. 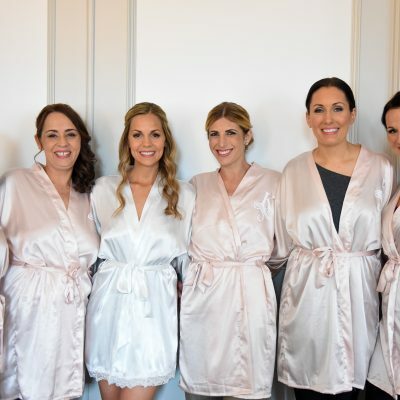 What’s better than hanging out with your bridal party while you get beautified on your big day? We are the beauty experts who can create the looks and styles you and your entourage want. Let our experience and passion for doing wedding hair and makeup take the pressure off of you. You don’t need to know about hair or makeup or how long to schedule per service. That’s our job! 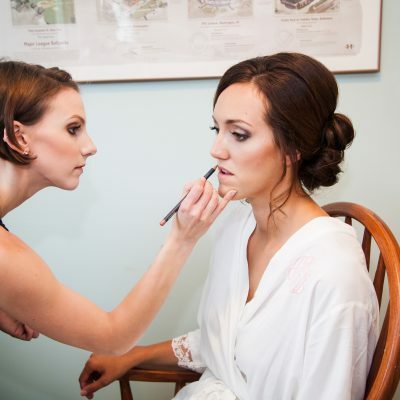 Hiring Allison Barbera Beauty means that you can enjoy the getting ready part of your wedding day without worry. Allison will personally guide you through the process from start to finish, coordinating all appointments, day-of scheduling and handling payments. She will happily, thoroughly and quickly answer any questions you have. 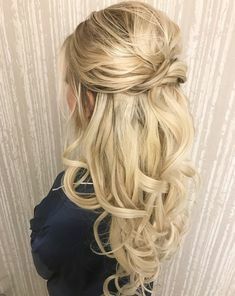 She has successfully handled hundreds of wedding jobs and her experience, along with her business background, means that your wedding hair and makeup process will be completely smooth and stress-free. We know that you have a million things to do for your wedding, so our goal is to make this process as easy, fun and beautiful as it can be. We hope that you will consider hiring us to be a part of your big day. Flower Girls (aged 10 and under): No charge. This includes lip gloss, blush, and minimal eyeshadow only. Flower Girls: $65. This includes down styles only. Flower Girl updos are $80. Allison Barbera and her team have taken amazing care of countless brides of mine. As a wedding planner, I find it can be incredibly challenging matching brides with just the perfect artist/stylist who can accommodate their style and vision while bringing positivity, fun and a calm happiness to a wedding morning. Allison and her team continue to impress me with their ability to do all of these things and more at every wedding they are a part of. 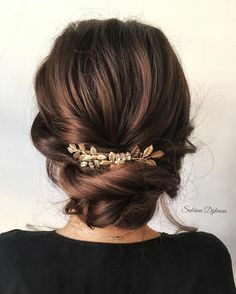 As a rule, brides tend to go into hair and makeup trials feeling nervous about the possible outcome, yet my brides come out of their trials with Allison's team practically skipping. I receive feedback emails following trials saying things like "LET'S BOOK THEM!" and "I look so good!!!!!!" As you can see from the use of caps lock and heavy usage of exclamation points, my brides sing Allison Barbera's praises time and time again. Allison continues to make my job exponentially easier through her consistent and timely communication, her amazing attention to detail, her helpful guidance and feedback, and of course, her warmth and kindness. She and her girls have raised the bar for what I expect from a styling team. Thank you, Allison!! You and your girls are a DREAM!!! There are a lot of moving parts to a wedding timeline. It's crucial, as the photographer, to be in sync with all of it and to be working with other vendors who recognize this. The starting point to any wedding day is generally the pre-ceremony preparations. This is when the clock starts ticking and we have X amount of hours to get to the altar. It's part of my job to keep the wedding party on pace so we're not late and the rest of the day falls into place on schedule. This has to be done in a manner that doesn't stress anyone out and keeps the mood upbeat and happy. The hair and makeup team is integral in making this happen. Allison and her team excel in this aspect of the day. Not only does the wedding party look flawless every time but we are never late and always laughing the entire morning. Allison has a way of calming the group. She stays on schedule and is aware of what I have to get done. She understands lighting and how important it is to position my subjects where I need them. There have been times when I've entered the room and asked to pretty much arrange the entire layout after she's already started, and she always does it without question. She knows it will make my job a bit easier and yield better photos. These are only a few of the things that make Allison and her team stand out from the rest. On your wedding day, you don't want to be stressed out about timing or how you are going to look. Allison and her team alleviate all of that with their professional attitudes, attention to detail and the skills to make you look and feel exactly how you should on the biggest day of your life. It's these reasons and more that I get excited about working alongside Allison and her squad at my weddings. It goes off without a hitch every time and my photos reap the benefit of her work. Every. Single. Time. Allison Barbera did an amazing job on my wedding makeup. I have extremely sensitive skin with rosacea and early signs of aging (35). Allison easily addressed all of my concerns. My makeup lasted from 11 am to 3 am (16 hours!) and I did not break out for the honeymoon! I was very pleased with her patience and responsiveness to my emails before the wedding. The trial was an asset and she educated me a lot about skincare and makeup during that time which helped to prep for the wedding day. The wedding day she was prompt and organized and was able to keep on schedule for my bridesmaids and me. 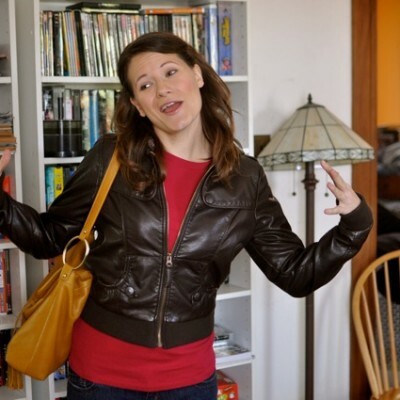 Her personality is very friendly and humorous so it helped to calm our nerves. My bridesmaids also had fabulous experiences and they did not have trials beforehand. Her pricing is extremely fair, especially considering she is based out of Newport, RI where vendors tend to be more expensive. I would highly recommend Allison Barbera for wedding makeup! I absolutely loved working with Allison. She was professional yet personable, meticulously organized yet flexible, and most importantly an extremely talented makeup artist. My makeup that day was perfect! I wanted a look that was more dramatic than what I wear every day, but I didn't want to look theatrical. Allison did a fantastic job of finding a happy medium. Plus the makeup she used was not too heavy or cakey, and the coverage lasted over 10 hours! Probably the number one reason to go with Allison is because she's so easy to get along with. I felt so comfortable with her at both the trial and at the wedding. We talked for hours even though I can't even remember what we discussed! She was so down to earth and friendly, exactly the kind of person you want around on such an important day. I can't fully express how terrific Allison is, but I promise that if you book with her you won't be disappointed. I have never felt or looked more beautiful than I did on my wedding day, thanks to Allison Barbera. 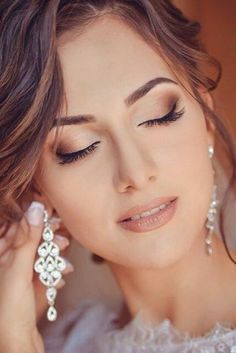 She is an incredibly skilled makeup artist and has a way of highlighting your natural beauty without making you look or feel overdone- and it lasted all night long!!! She listens to exactly what you want and makes it work for your face and skin. No matter what skin issues you might have, it doesn't matter, Allison is a miracle worker, and she has a way of making you feel completely comfortable in her presence. She is the sweetest person and so easy to be around. But even more importantly, each girl was glowing with confidence, and as the bride, that was the most important thing to me. I was so glad to see everyone so happy and feeling so great about themselves. We all got to feel like princesses for the day, and I can't thank Allison enough. Allison and her team were so great. We had a blast with the ladies, they were so fun to hang with and did an amazing job with our hair and makeup. I'm not kidding when I say that after I saw myself the day of my trial and my wedding I couldn't stop checking myself out. I looked so good lol. I was amazed at how well Allison could make my natural features look so stunning. Everyone complimented my hair and makeup and I felt like such a princess. They were also extremely professional, reasonably priced and Allison is extremely responsive and helpful. You won't be disappointed. I want to thank Allison and her team for their amazing and professional work! 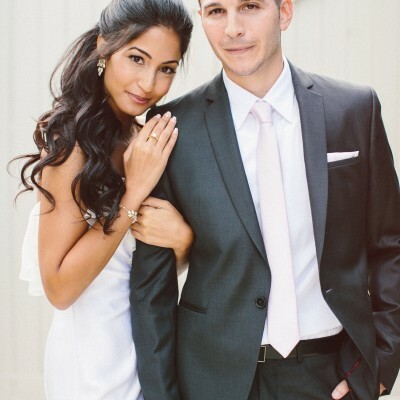 When we met for the hair and makeup trial, they were warm and down to earth. I felt comfortable with picking them for my big day! All of the girls were very happy with their hair and makeup and our photos turned out gorgeous. Allison even helped with some beauty tricks for my touch-up after the "Cake in the face" moment. 😀 Allison Barbera Beauty for making me feel beautiful on my wedding day! Allison Barbera was definitely the best choice for my bridal and wedding party's hair and makeup! 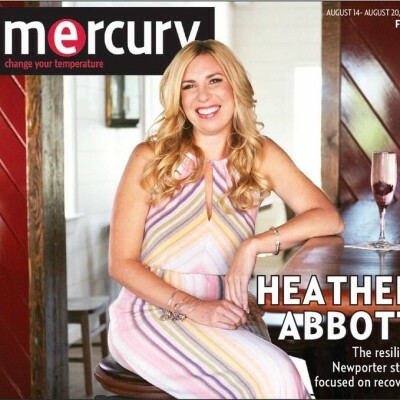 From the beginning, all of my questions were answered quickly and she kept in contact throughout the year, which really helped me stay on track at such a busy time! 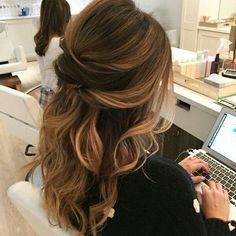 I was completely in love with my hair and makeup for my wedding day - and it held up really well for a hot August day! My girls were also very happy with their services. I highly recommend Allison Barbera - great quality, very professional! Allison is the best! She was recommended to me, and I am SO happy she was! I met Allison for a consultation and felt immediately at ease. She had binders of example makeup looks for me to look at and spends all of her free time researching and studying makeup!! She is knowledgeable, extremely responsive and professional. Every question or concern I had was addressed and she made sure to make me feel comfortable. She takes extra care to make sure her brushes are the softest. She is a firm believer in individual fake eyelashes, and I have to say, they are fantastic! After my trial, Allison made sure to follow up with me to make sure everything was the way I wanted. We made minor adjustments and she knew exactly what I was trying to say. Allison and her team provided makeup and hair services for my daughter's wedding. They were the best! They all arrived on schedule, kept all of us on schedule, and generally were a pleasure to work with. They are all so nice and so helpful. They did makeup and hair for my daughter, 5 bridesmaids and two Moms. All of us were so pleased with our makeup and updo's, and Allison's team made the process so much fun for everyone. The bride's makeup and hair were especially beautiful, and she was so happy with the results - she looked stunning! 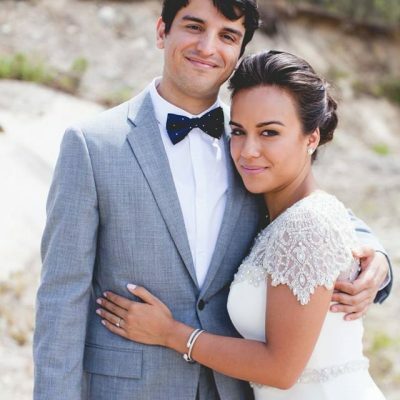 Allison Barbera Beauty is undoubtedly the best hair and makeup professional that one can have on their wedding day! I could not have been more satisfied with their services. My husband and I live in Israel, but held our wedding in Newport, RI. Personally, I wasn’t familiar with the styles, products, or tools that are often used for weddings in the US. 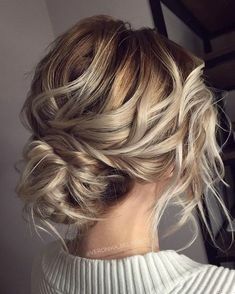 Therefore, choosing the best hair and makeup professional was incredibly important to me. Allison and Liz did an exceptional job on our makeup and hair on my wedding day. 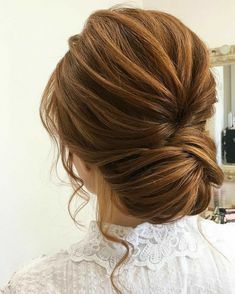 I had pinned different ideas that I wanted for both hair and makeup and they were able to create exactly what I had envisioned. All of my bridesmaids were so impressed, one so much that she wanted Allison to fly to Key West to do her makeup on her wedding day. I can't say enough about how much we enjoyed having them both in the bridal suite getting ready with us and how happy we all were about the work that they did!!! I would highly recommend them both to anyone getting married in the area, or even out of the area! If you have any questions, would like further information or want to inquire about availability, please contact us via email or phone.